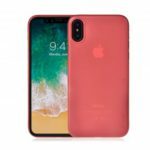 The clear TPU case is thin and lightweight for flexible durability, unique transparent design show the original beauty of your device. 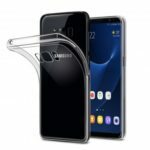 Shock-absorbing TPU provides full protection for your phone, precise cutouts enable full access to ports and exact fit your phone. 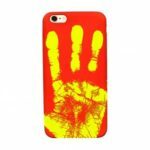 Made of shock absorbing high grade TPU which provides full protection for your phone. 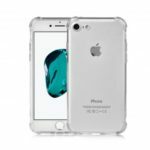 Transparent case provides crystal clear vision of your phone’s original look and style. Precise cutouts and moldings keep your camera, speaker, ports and other functions fully accessible and protected. 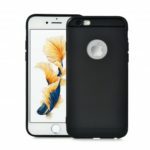 With a unique classy unisex design, this phone sleeve makes a perfect new case replacement or gift for any women, men, girls, boys, or kids.